A luxury fruit parlor in Japan called Sembikiya has been selling fruit in much the same way you’d expect to see jewels sold at a jewelry store. This has a lot to do with the Japanese custom of giving high-end fruit as a gift for events ranging from birthdays to weddings and everything in between. 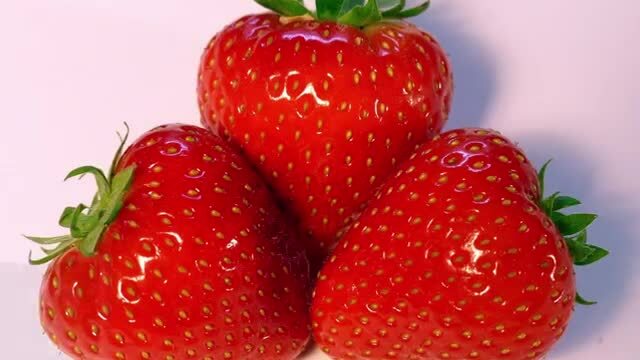 One of the most popular items for sale there are Queen Strawberries, which are said to be some of the best available and sell for approximately $68 per dozen. There are a number of other high end fruits for sale at Sembikiya, including a box of “perfect” cherries which sells for $159. 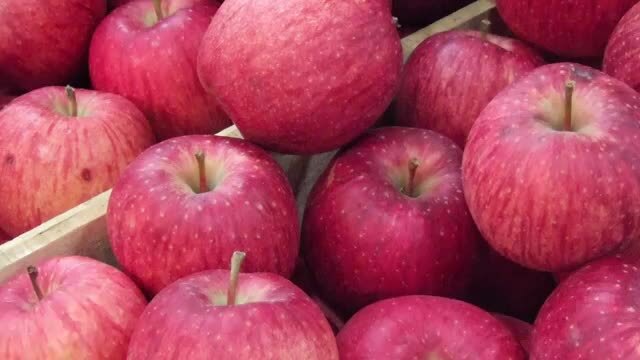 The Sekai-ichi apple from Japan is said to be the best apple in the world. In fact, it’s even in the name - Sekai-ichi translates to “the best in the world”. These apples are a cross between Red Delicious and Golden Delicious apple strains, and are washed in honey before selling. They are also hand-selected and branded to ensure they are free of any blemishes or marks. The orchards which grow Sekai-ichi apples are pollinated by hand. These special apples sell for $21 each. A special variety of mangoes from Australia recently caught the interest of Japanese fruit connoisseurs, resulting in a price jump to almost $45 per tray. These mangoes are known as Northern Territory Mangoes, and the newfound interest is causing local mango growers in Australia to scramble to produce enough of the fruit to meet the demand. Foreign importers are swarming their farms, looking for every piece of fruit they can get to export all over Asia. It seems that Japan has a subculture centered around expensive fruit. Another famous pricey piece which comes from the land of the rising sun are Dekopon Citrus, which sell for nearly $80 per half dozen. 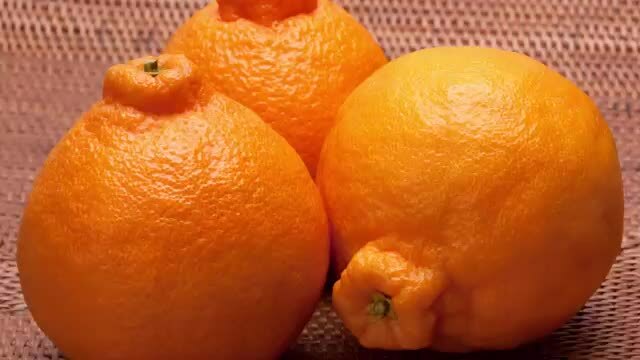 The fruit is a hybrid of a mandarin and an orange, and is roughly the size of a grapefruit. They are said to be not just larger than either of their parent fruits, but also significantly sweeter. These fruits were only available in Japan until as recently as 2011, when they began to be cultivated in California under the name “Sumo”. 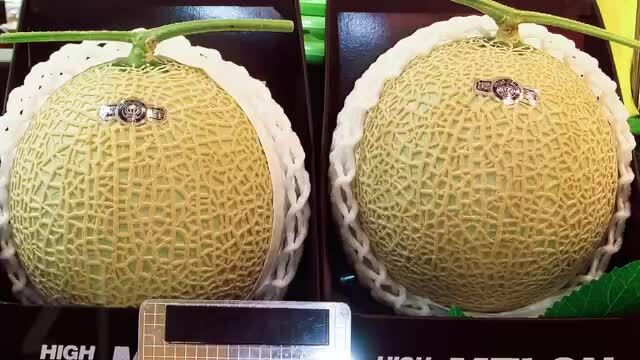 These expensive watermelons carry a price tag of anywhere from $200 - $800, depending on quality, size, and where you buy them. These watermelons have a much more obvious reason for the price tag, however - they’re cube-shaped. 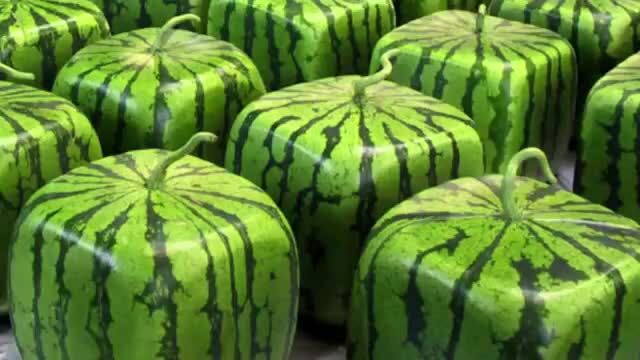 The so-called Square Watermelons are grown with a special process which uses a form to shape them into cubes, and are grown specifically to be a novelty item which draws interest. Buyers who purchase the melons to resell them say that they sell out nearly every time they order the fruit, so the demand is obviously high. Shaping fruit is nothing new; we discussed square shaped watermelons earlier, and it’s well known that people have been trying to control the shape of fruit for quite some time. 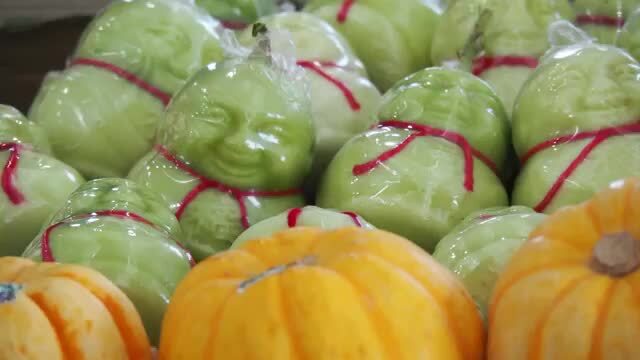 However, it’s still pretty cool to see such intricately shaped fruit as the Buddha-shaped pears from China. These pears have become extremely popular in China and Vietnam, and were originally fetching high prices. Now that they are so widely loved, many pear growers have adapted the process and are growing their own. The result was a flood of the market, and they now go for just $1.30 at many fruit stalls. Still, they’re quite interesting to see. 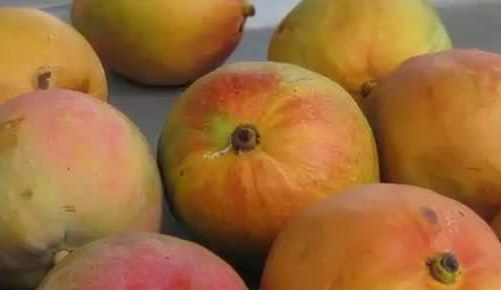 A pair of mangoes from Miyazaki Prefecture, sold under the brand of “Eggs of the Sun”, are considered to be some of the highest quality mangoes available. 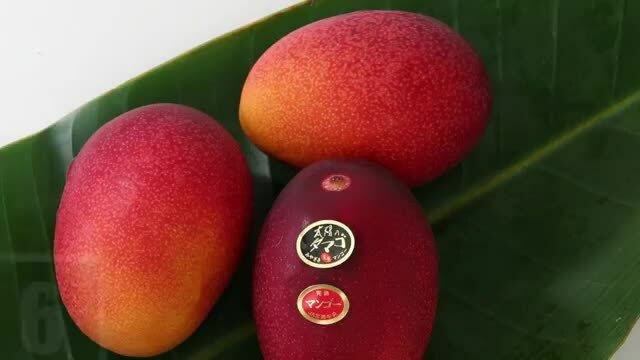 A pair of the prized mangoes recently sold at auction for 300,000 yen, or about $2600 USD. This pair was among dozens of other pairs which also went to auction, though they were considered to be the best among them. In addition to their startlingly perfect appearance, the Taiyo no Tamago mangoes are said to be much sweeter due to their higher sugar content. 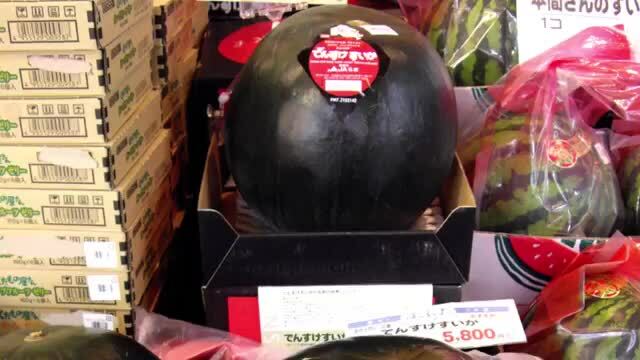 A Japanese black watermelon which is only produced in the town of Toma on Hokkaido island recently sold for an incredible $3570 at auction. Since the fruit only grows on that one island in Japan and has a strikingly black rind, it isn’t surprising to find that it sold for such a steep price. The purchaser has been identified as a 33-year-old Shunichi Anzai, a native of Japan. The Densuke watermelon is also said to have a much sweeter taste than other melons, so perhaps this contributes to its high price tag. We all like grapes, but how much would you really pay for them? If you’re after the best grapes in the world, you’d need to pay upwards of $10,000 for them. 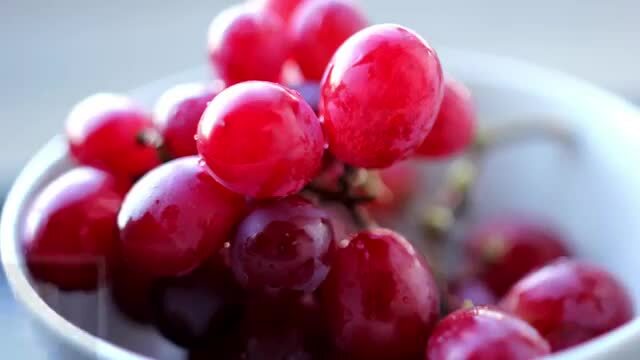 Ruby Roman grapes are a special variety of grapes which took over 14 years to develop, and are sold in the Japanese city of Kanazawa. Although these grapes are well known to be pricey, the high auction price of 1.1 million yen is fairly rare and only associated with the most prized among them. A recent buyer, named Takamaru Konishi, is well known for purchasing expensive fruits and is said to have held a free tasting event for the grapes for the customers of his supermarket. A pineapple from the so-called “Lost Gardens of Heligan” recently sold for almost $12,000 at auction. Other pineapples from the garden sold for similarly outrageous prices, and it’s all because of how they’re grown. 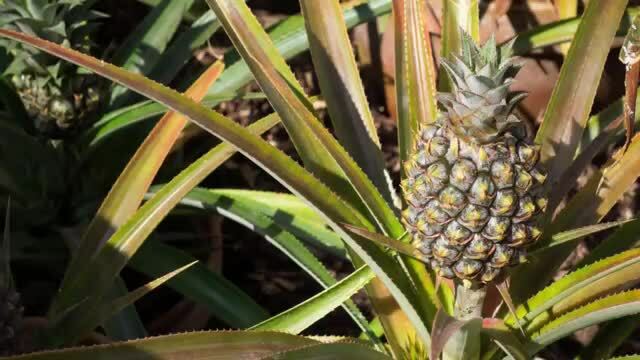 The pineapples come from a garden in the United Kingdom which reportedly uses the same process as heated-manure pineapple pits used to grow quality fruit in the 18th century. The price is mainly due to the intensive labor involved in producing the “perfect” pineapples. Yet another expensive fruit to emerge from Japan are the Yubari King Melons. These are a variety of cantaloupe which come from the Japanese city of iamYubari. These melons, which are a cross between two different breeds of cantaloupe, are renowned for their sweetness and juiciness, as well as their perfectly proportioned appearance. There are almost always sold in matched pairs, and are considered a magnificent gift in the Japanese culture. The more average of these melons sell for between $50 and $100 at markets and department stores, but the most prized among them have sold for as much as $26,000 in the past. A dessert at the famous New Orleans restaurant Arnaud’s will set you back a clean $3.95 million dollars. 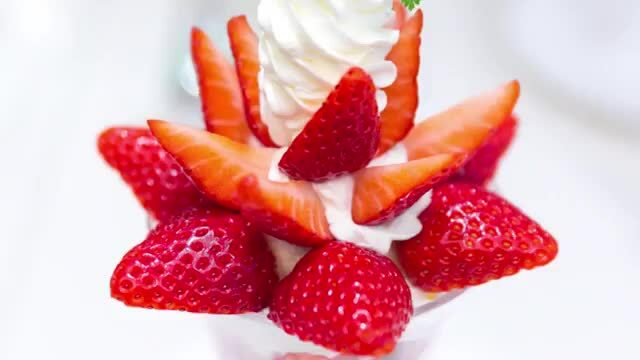 Although the strawberries used in the dessert are some of the finest available, the real reason behind the price tag is the 7.09-carat pink diamond engagement ring which comes with the dessert. The ring itself is soaked in a wine which costs $25,000 before serving, and is served on top of the strawberries. If you want the dessert without the ring, it’ll only cost you a reasonable $9.